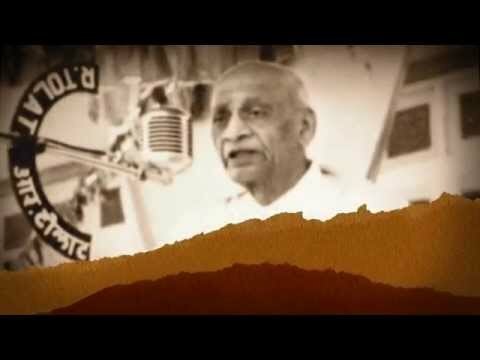 Vallabhbhai Jhaverbhai Patel (October 31, 1875 – December 15, 1950) was an Indian statesman and barrister, and one of the founding fathers of the nation. 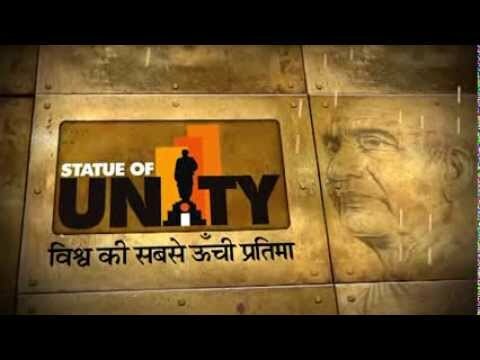 Born into a family of humble means in the state of Gujarat, Sardar Patel always had a dream of becoming a barrister. However, he never had the resources or the financial means of pursuing his higher education in India or England – the country where he aspired to realize this ambition. In his days, candidates aspiring for a degree in law had to study privately and sit for relevant examinations in the subject. Not to be held back in any way, Sardar Vallabh Bhai borrowed books and other study materials from a lawyer he knew, and started his studies at home. Occasionally, he would attend the courts of law to listen attentively to the proceedings and understand how lawyers went about their work. His unrelenting faith in himself and hard work paid off; very soon, he was successful in passing the law examination. He started his practice in Godhra, where he attained the reputation of being a skilled and fierce lawyer. He practiced in Borsad and Anand as well. After his marriage, Sardar Patel sent Vitthalbhai, his elder brother and a lawyer, to England, so that he could pursue his higher studies in law. After Vitthalbhai’s return, he proceeded to England in 1911, studied with the utmost devotion, and attained the top rank in the examination for Barrister-at-Law. In 1913, Sardar Patel came back to India, and started practicing in Ahmedabad. It was here that he started his political career and went on to become one of the most influential leaders in the nation. 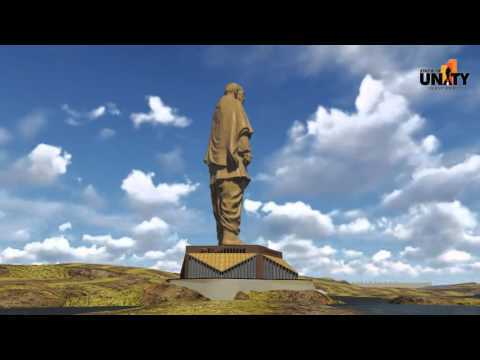 Often referred to as the Bismarck of India, Sardar Vallabhbhai Patel was indeed always a force to reckon with!